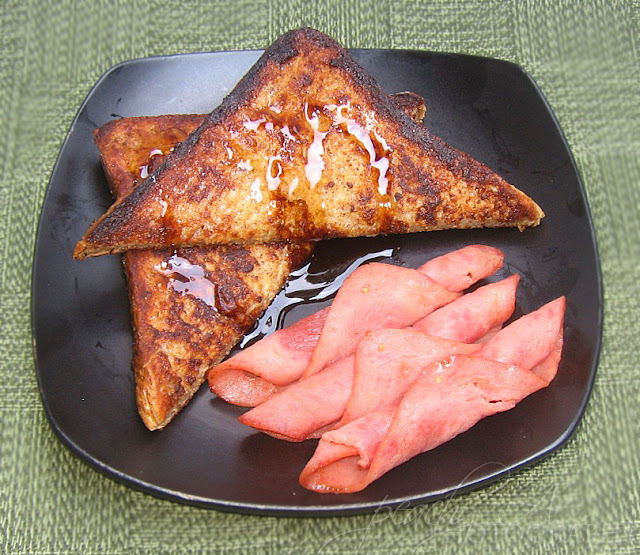 Life’s little indulgences in the mornings– yummy French toast! Combine milk, sugar, salt, cinnamon with the beaten egg. Heat a non-stick skillet and coat with butter. Dip each slice of bread into egg mixture and make sure it is fully coated. Transfer the dipped bread into the skillet and brown each side.